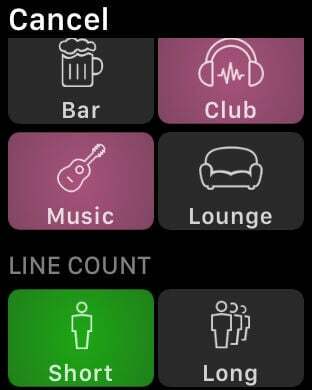 The Linechecker® App provides real-time updates on the number of people currently waiting in line. 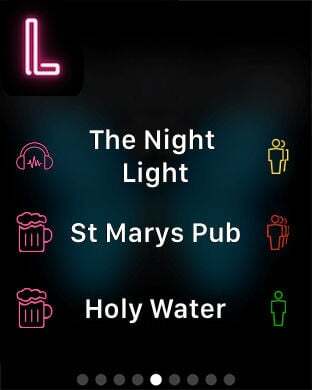 Whether you're looking for the hottest and busiest nightclub, or the hippest bar with the quickest entry; we have you covered! - Displays a list of nightlife venues. - Shows all venues in your search or only open venues. - Provides real-time updates on the number of people standing in line at each venue. - Filters results based on your preferences. - Searches for results by city, neighborhood, line length, location, venue type, or venue name. - Includes more useful information, such as address, directions and phone number. 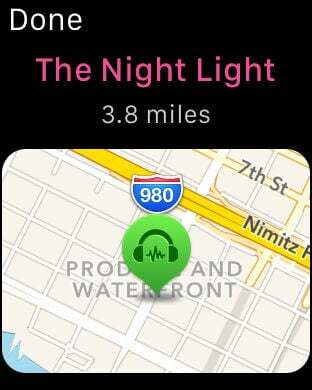 - An in-app map to make it easier to search and locate venues. 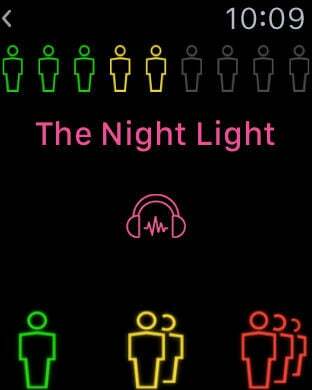 - Crowdsource information on a line near you to improve the night of everyone going out! – When you crowdsource or share to social media you earn Bubbles™ that improve your rank on the "Top Shelf" (Leaderboard). Bubbles™ will unlock prizes, rewards, and redemptions (coming soon!). Linechecker App is looking into all lines, and after using Linechecker App; you will never look at lines the same way again! 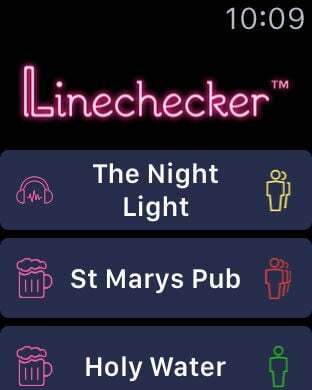 Email us to let us know which cities we should add to Linechecker App next… or if your favorite venue, in our current cities, is not being listed yet!